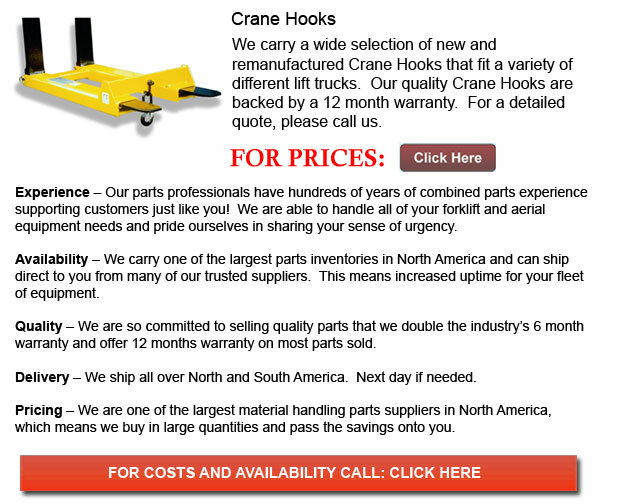 The Hoisting Hook can transform whatever forklift into an overhead lifting hoist. A safety chain utilizes a snap hook in order to secure this attachment to lift trucks carriage within center blade openings. This Hoisting Hook unit attachment includes a heavy duty swivel hook and safety clip.